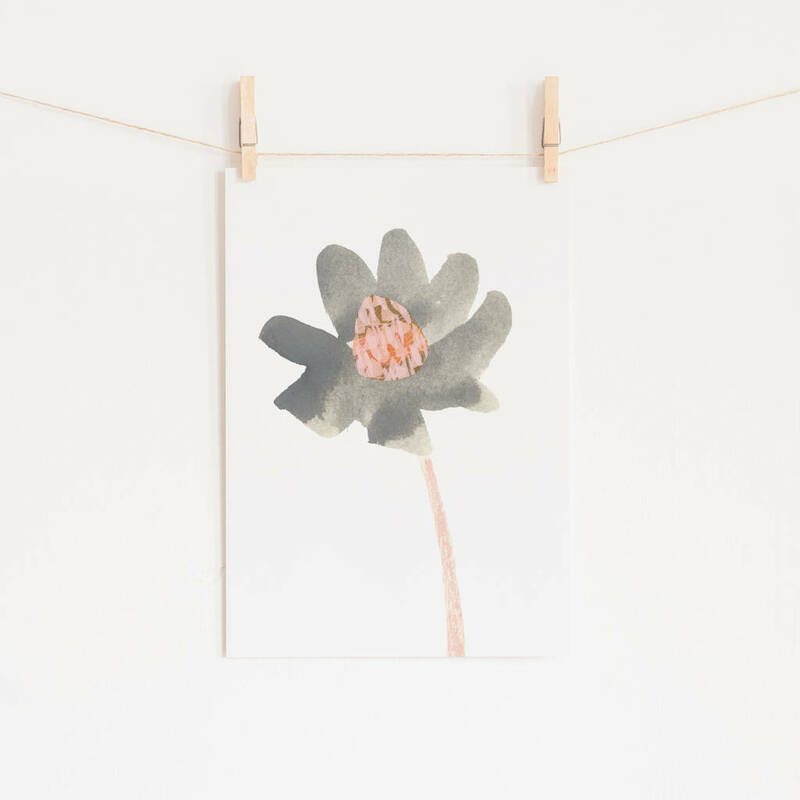 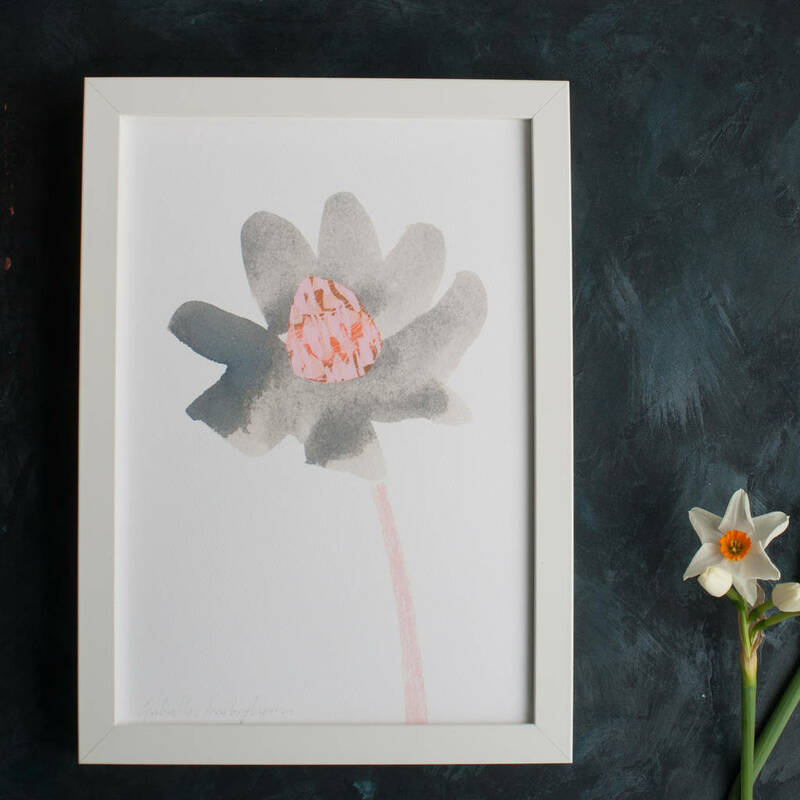 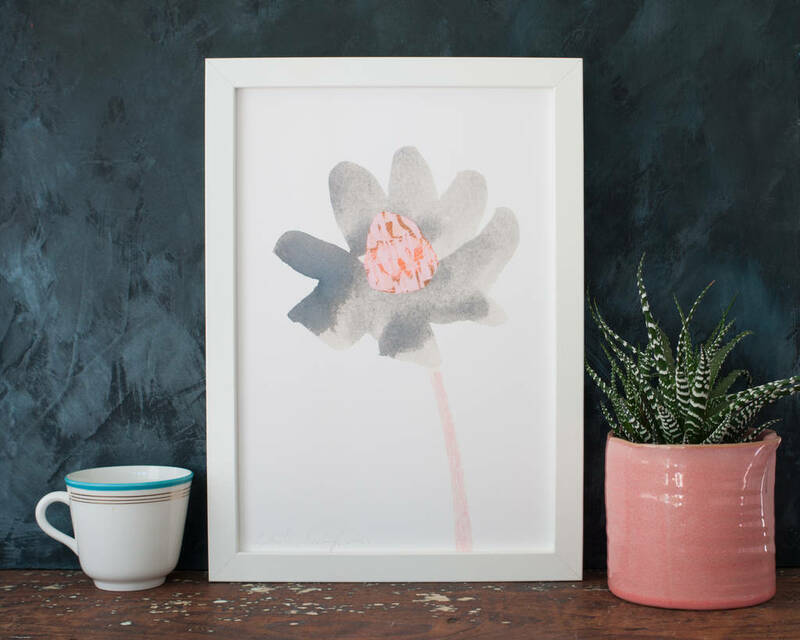 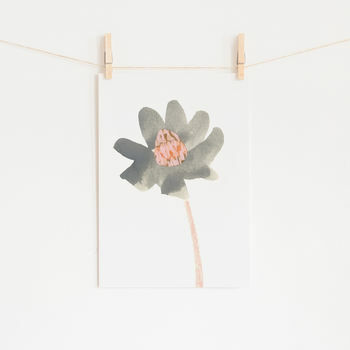 A beautiful abstract botanical bloom, a floral watercolour art print from a painting by Gabriella Buckingham that has an unusually patterned centre. 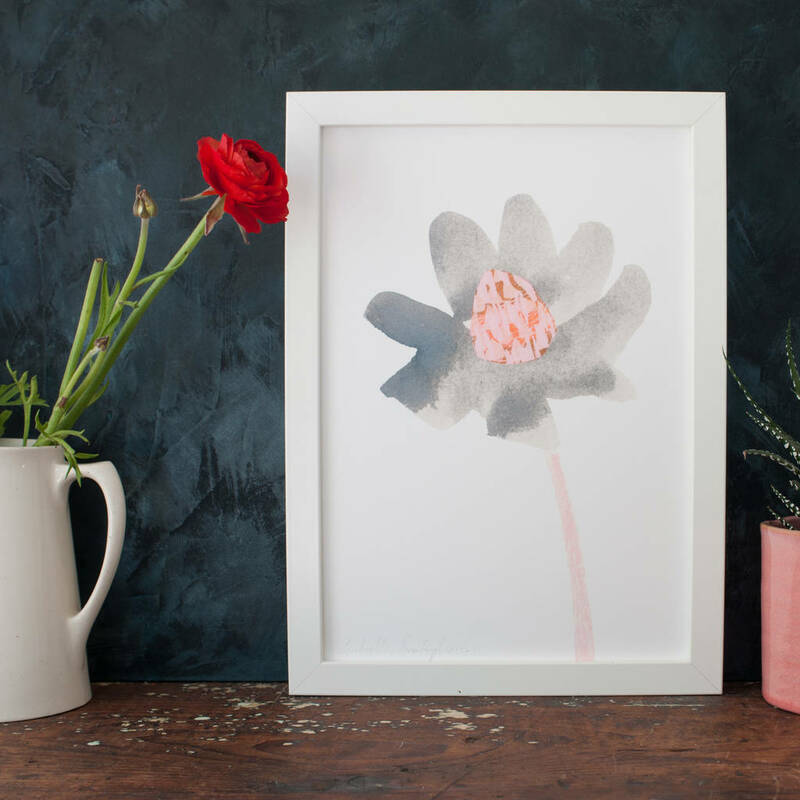 This print is unframed and is sent to you from Gabriella Buckingham Design backed with acid free mount board in a cello bag ready for you to wrap or place in a standard A4 frame of your choice. 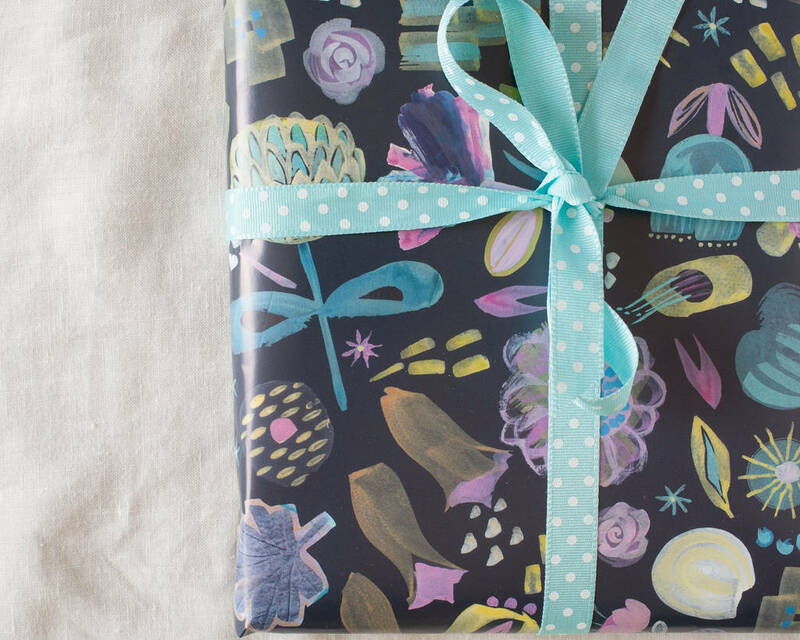 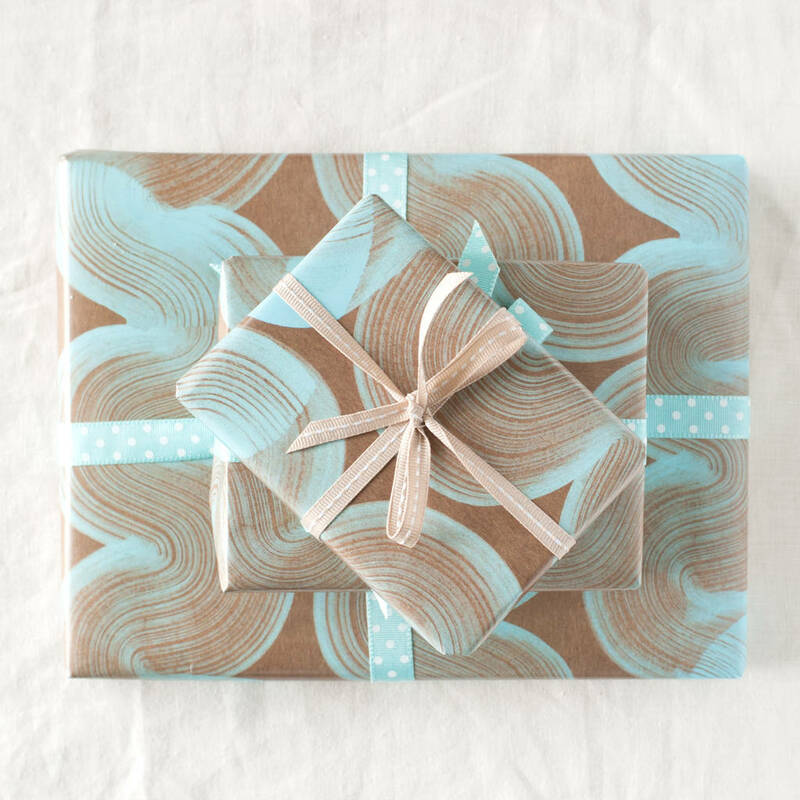 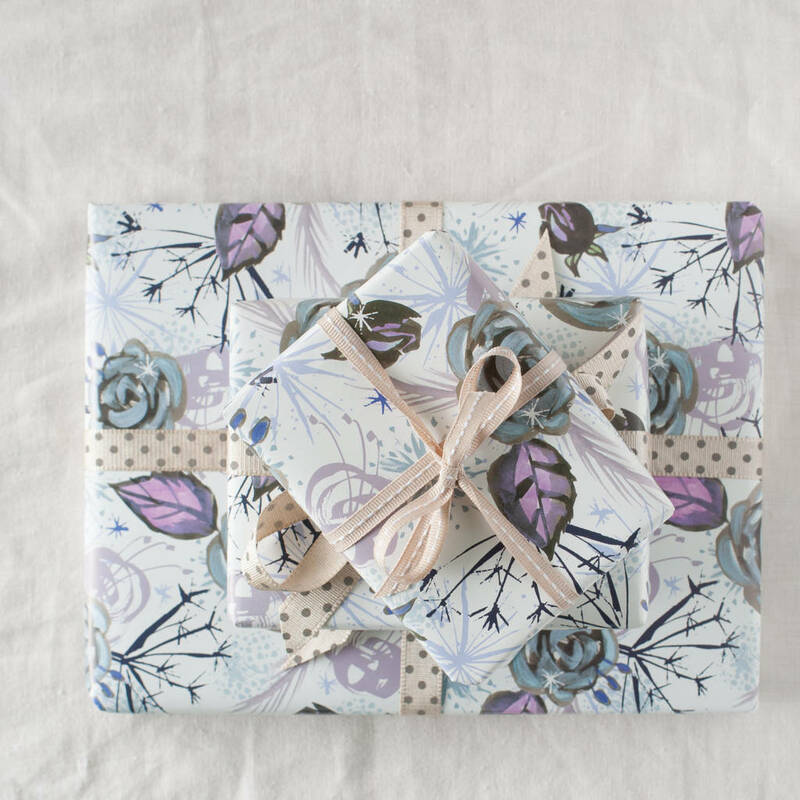 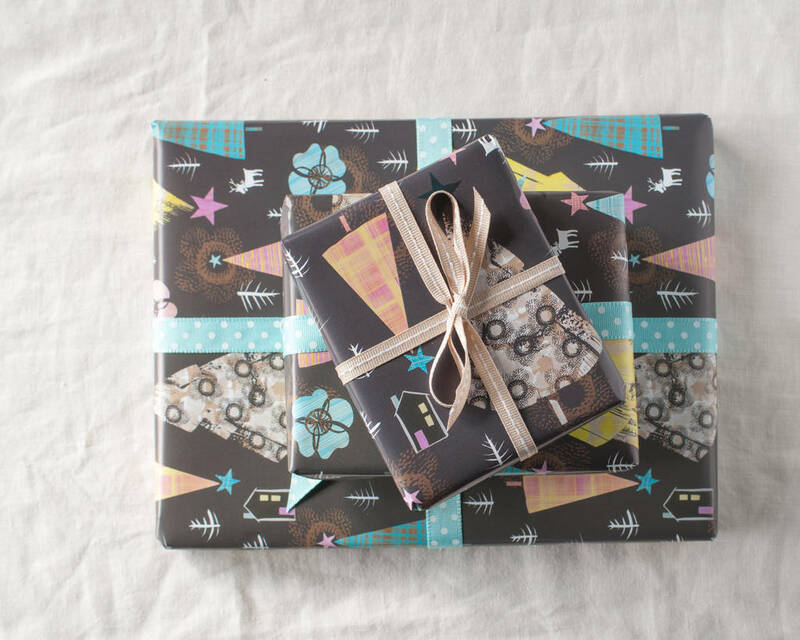 It can be gift wrapped for you for a little extra cost with the midnight floral paper shown; the geometric blue wave or Frosted Floral; if it is a Christmas gift it could be wrapped in the Night Forest wrap. 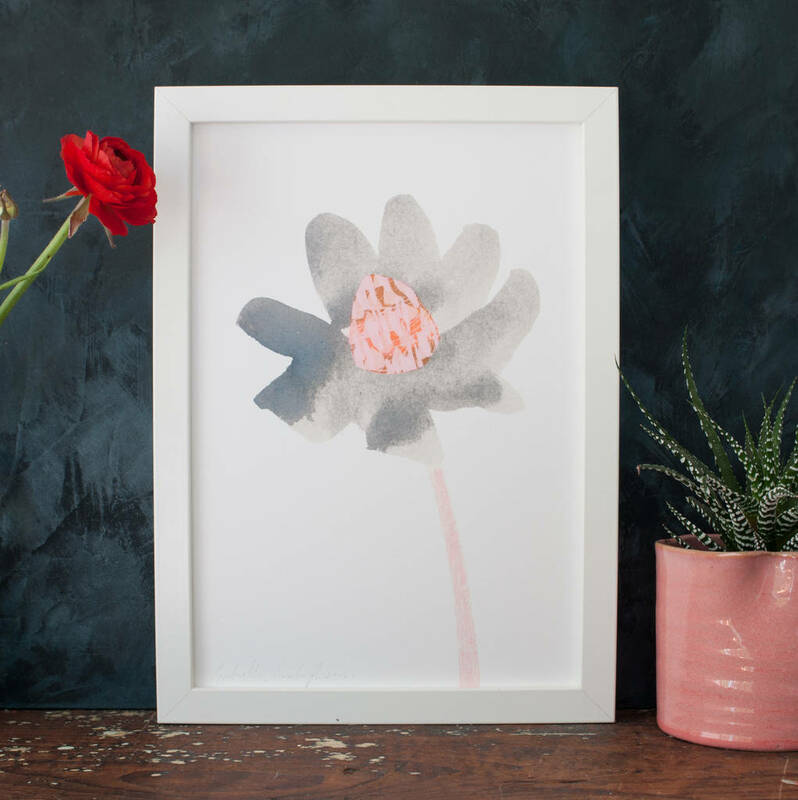 100% cotton watercolour style inkjet paper, this is a giclée print that is printed with 10 archive quality inks.